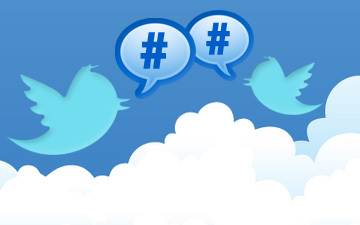 If you missed the #BELMASchat session on who really holds the power in schools you can catch up on the BELMAS storify of the evening – it’s worth checking out! BELMAS comes to Scotland – with a Teachmeet! 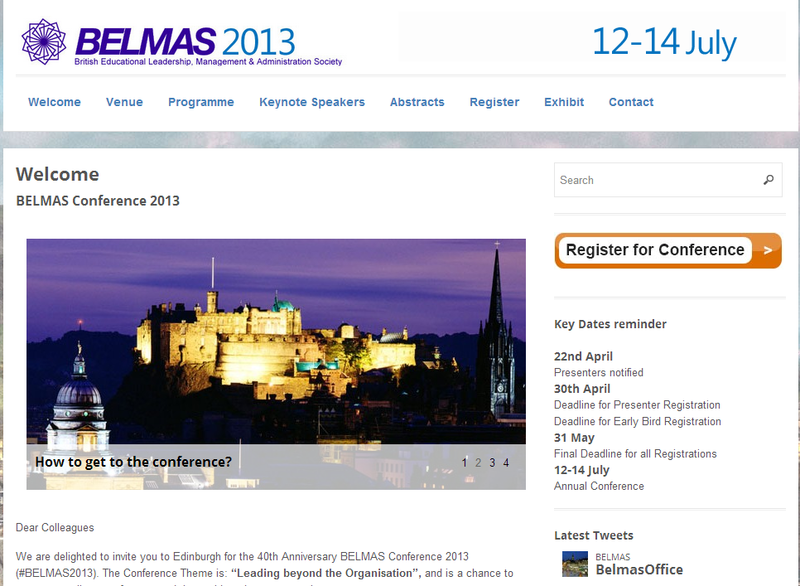 This year’s BELMAS Conference is being held in Scotland. Colin Russell, recently retired Headteacher at Dean Park PS in Balerno, is chairing the conference. It takes place at the Dalmahoy Hotel, Edinburgh from 12 – 14 July and BELMAS has introduced much more practitioner-based content for school leaders this year. Not least is the TeachMeet run by Ross McGill who has had over 146,000 attending his sessions and has about 16,000 following his regular blog. There will be an extended TeachMeet session on Saturday 13 July from 3 – 5pm. Attendance at the TeachMeet is free and registration is done through this TeachMeet site. Those wishing to attend any of the other presentations, workshops or IGNITE! sessions can register for these as either day delegates or fully residential delegates on the BELMAS conference website (and also attend the TeachMeet). More details on the TeachMeet can be found here.